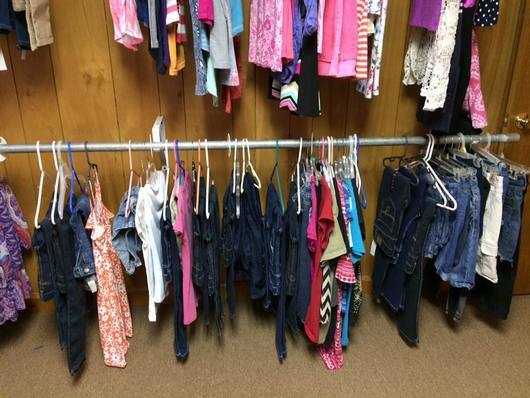 Unity's Community Clothes Closet distributes free clothing to people of DeWitt and the surrounding area who are in need. 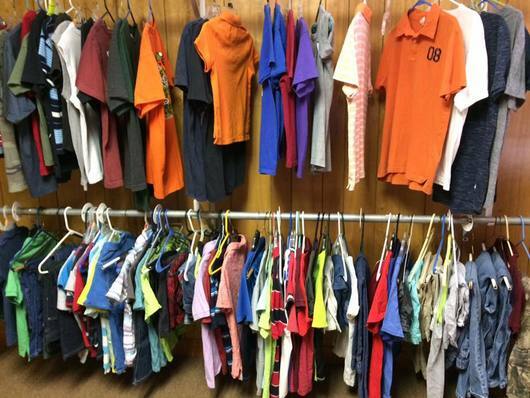 The Clothes Closet is open on the second and fourth Tuesday and Thursday of each month. 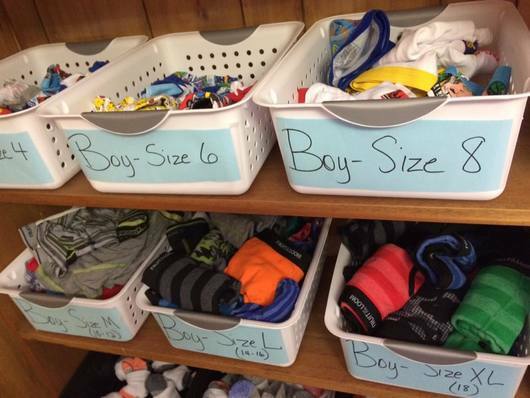 The clothing is provided through donations. 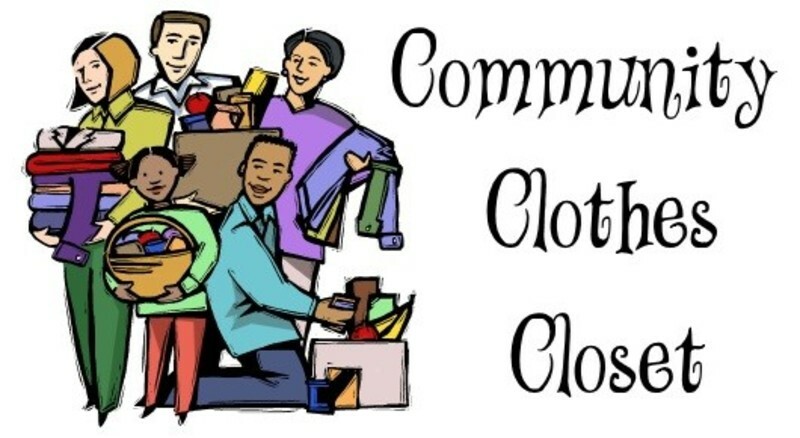 We ask that donated clothing be clean and in good condition.